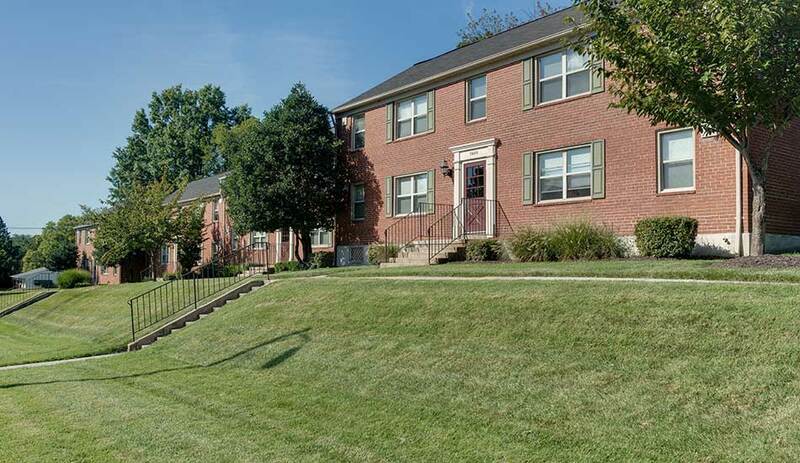 At Arbor Oaks Apartments, you’ll find a Baltimore apartment that is designed for those who seek a quality home that meets and exceeds their expectations. 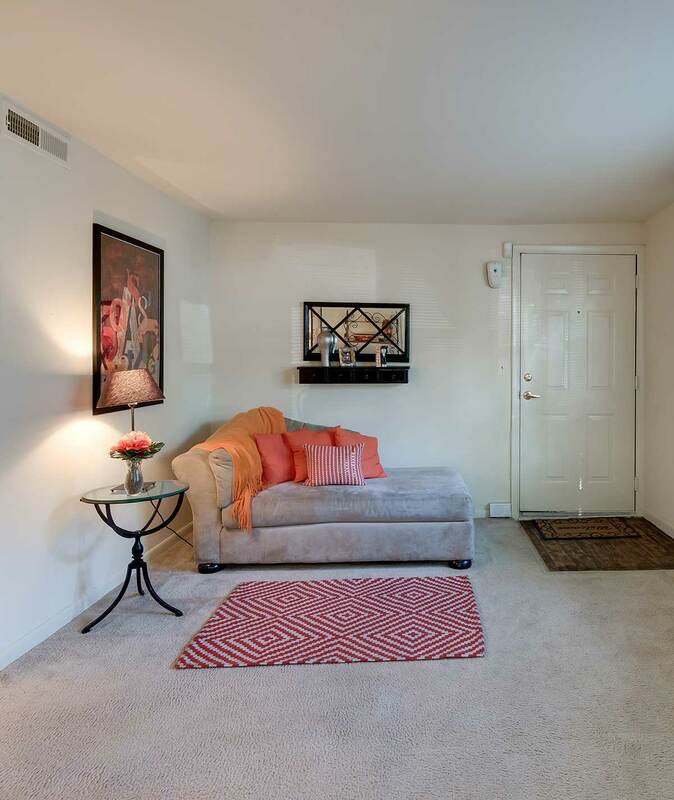 This community has everything that you want in a new home: open and spacious floorplans with extra storage, a location in the neighborhood you desire, and a beautifully landscaped community for a park-like setting. 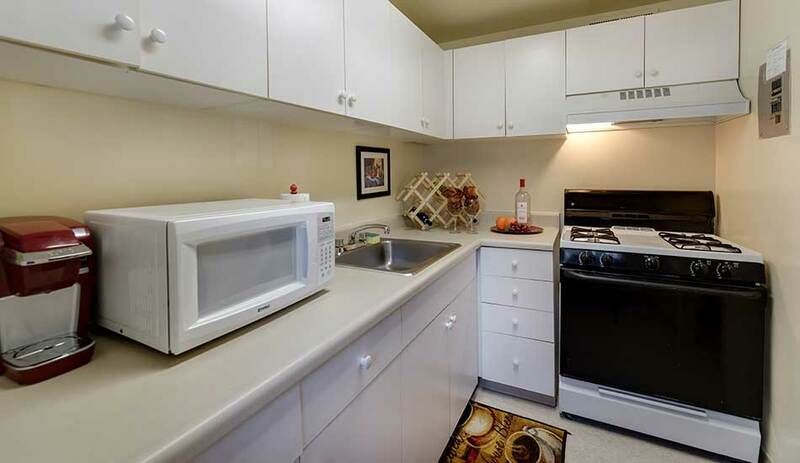 Whether you choose a one or two bedroom apartment, you’ll find a breakfast bar in your open-concept living and dining areas that make coming home something special. 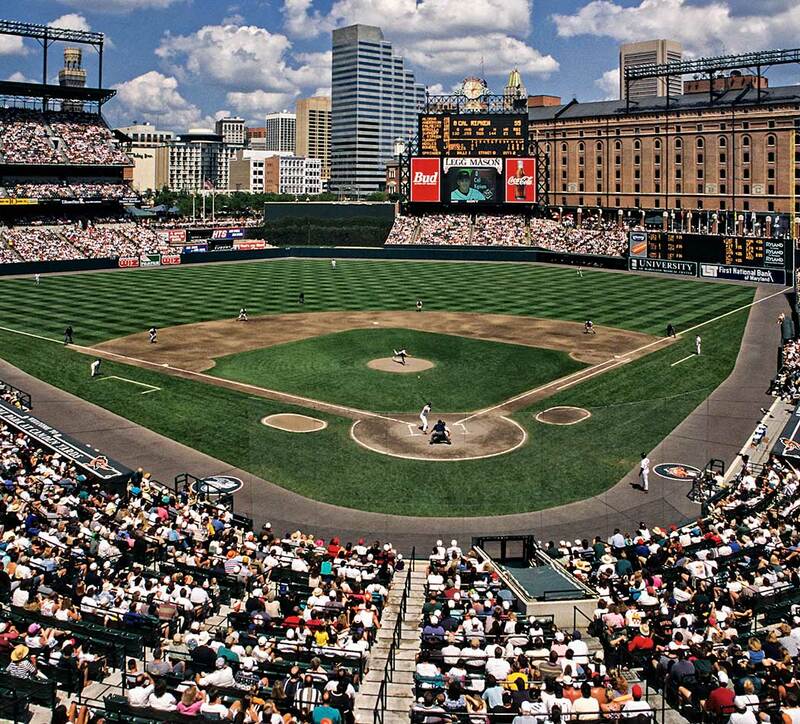 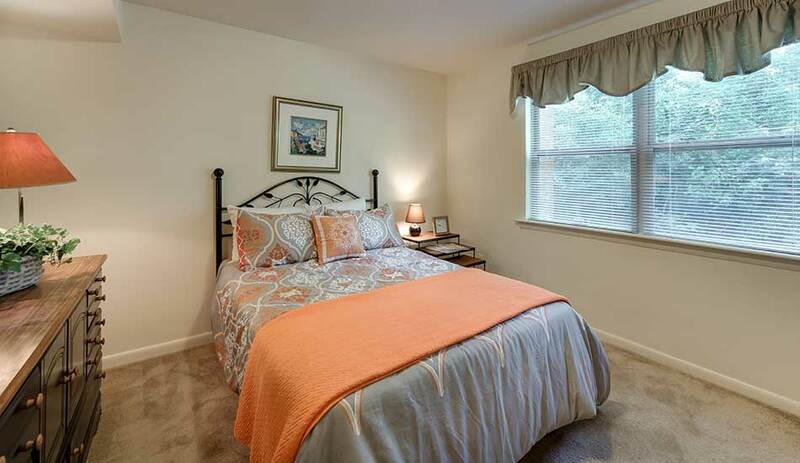 In addition to these wonderful comforts, you’ll also enjoy all of the extras at Arbor Oaks Apartments Apartments, such as our close proximity to Towson Town Center with shopping, restaurants, theaters, and much more. 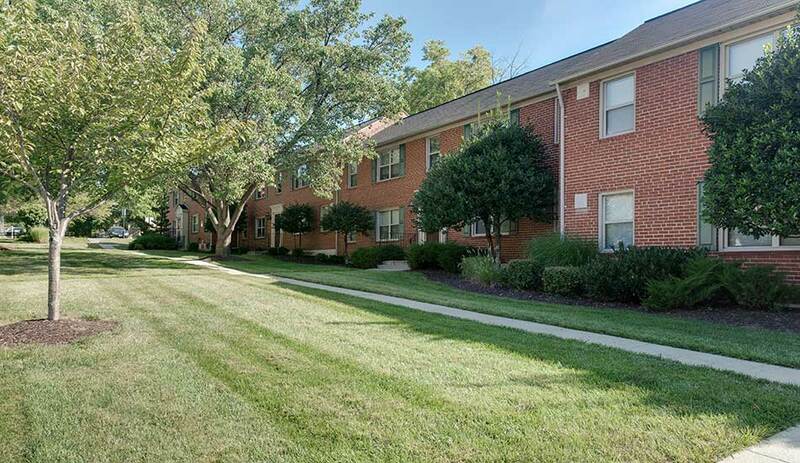 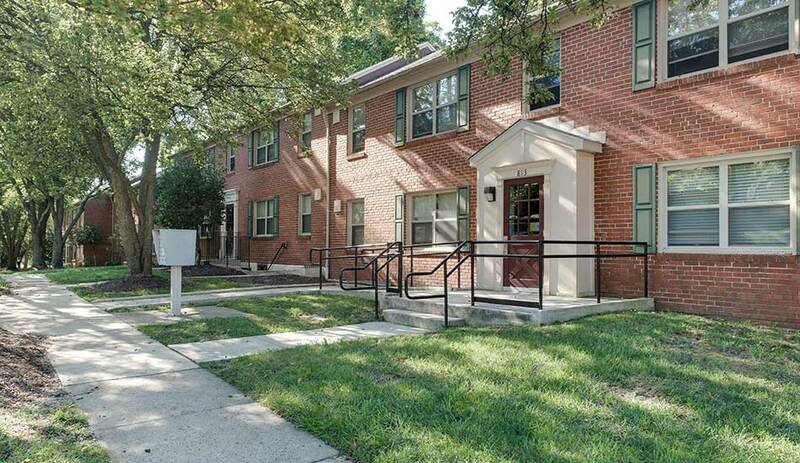 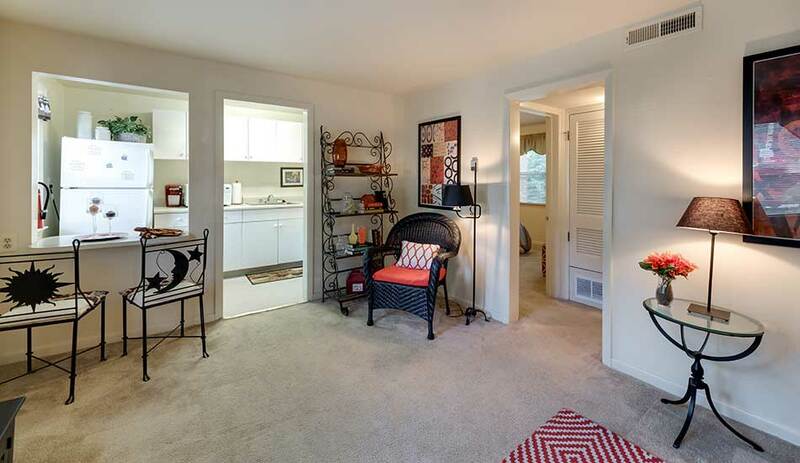 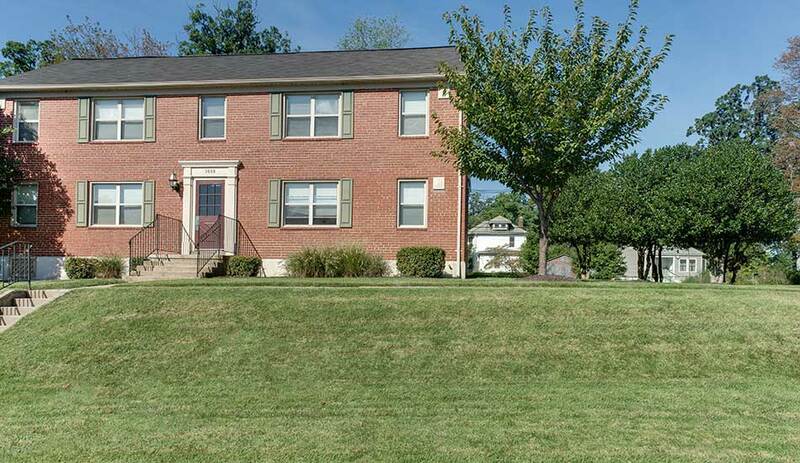 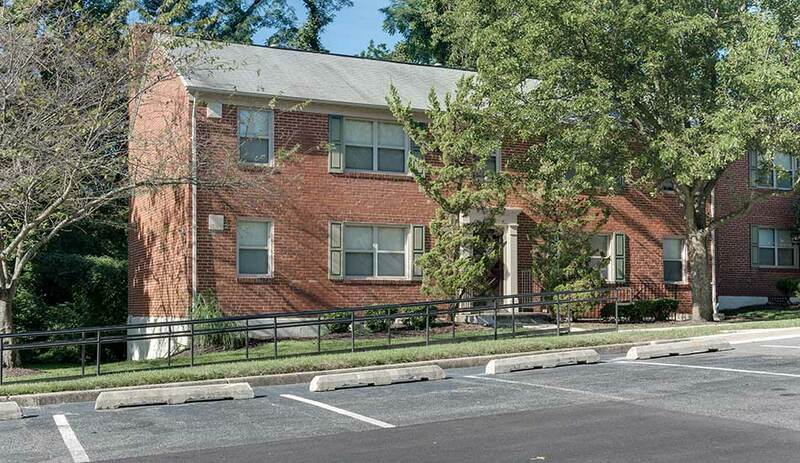 Our affordable apartments are tucked beautifully among lush landscaping and lush trees, while giving you easy access to Chinquapin Run Park, Towson Town Mall, Belvedere Square Market, Union Memorial Hospital, and much more. 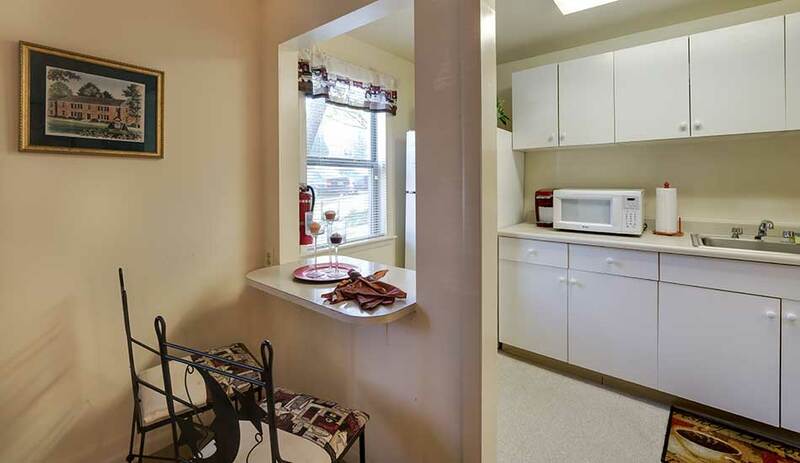 Contact us today to learn more about living at Arbor Oaks Apartments.